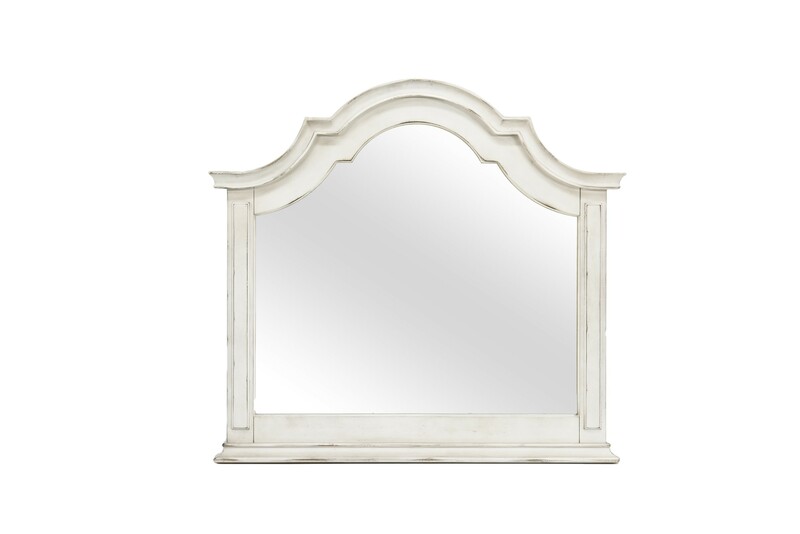 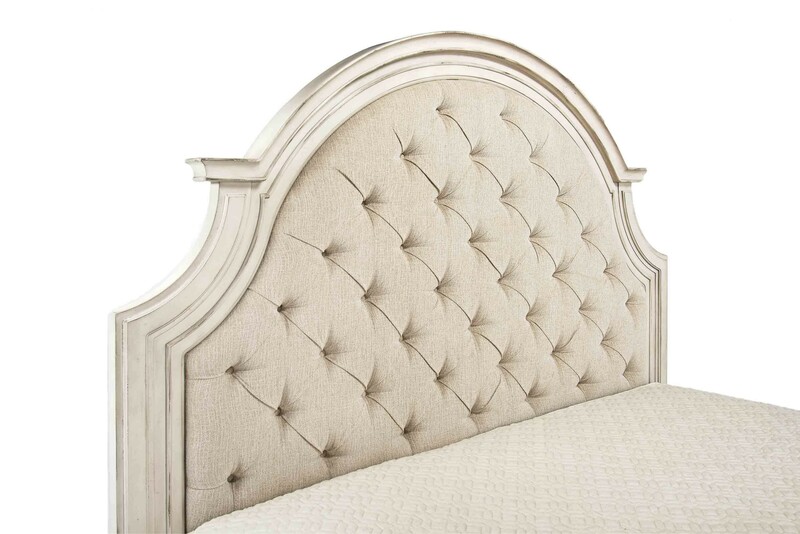 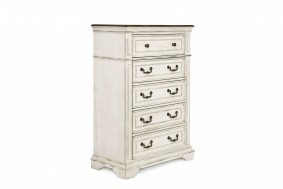 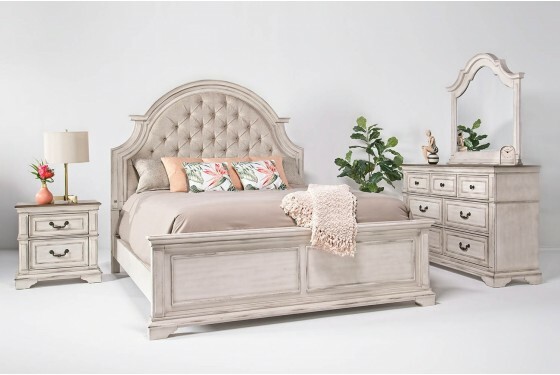 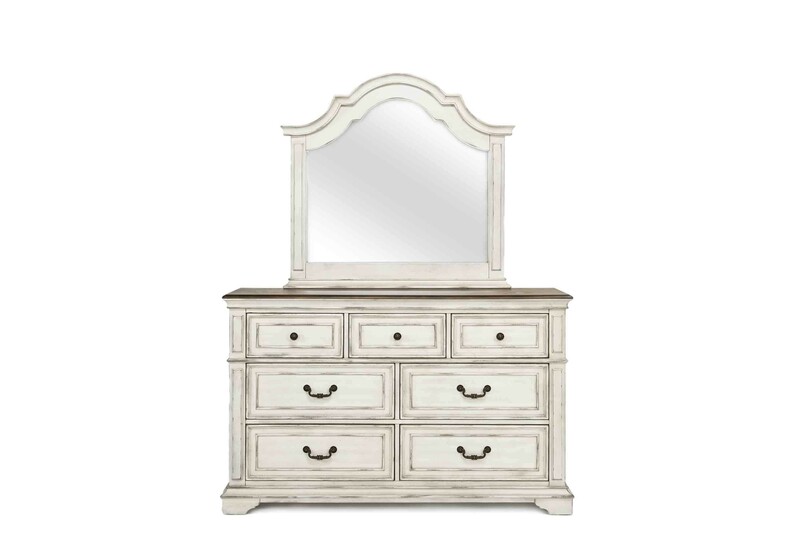 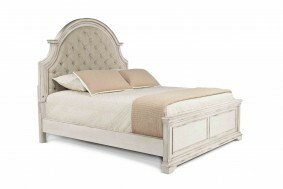 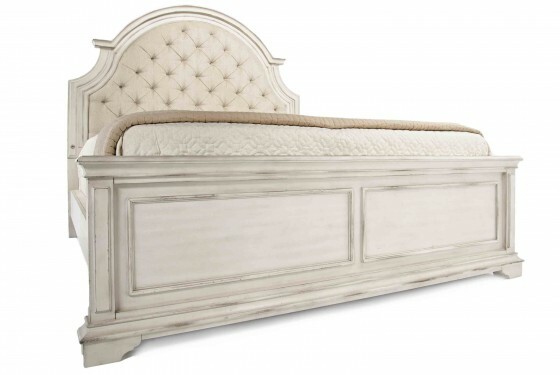 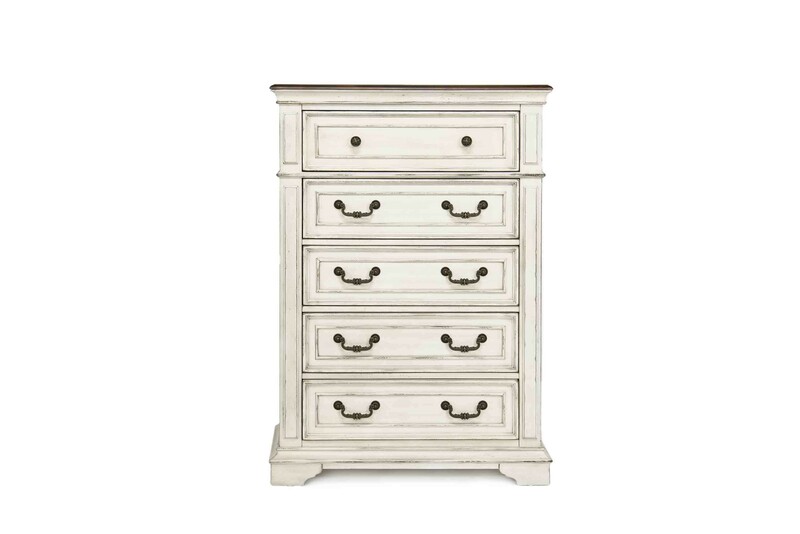 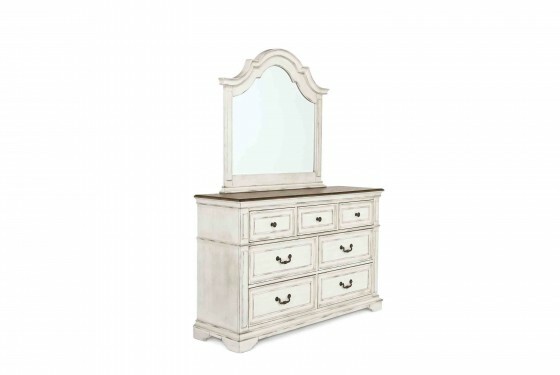 The Anastasia Bedroom is crafted with elegant touches and premium hardwood solids. 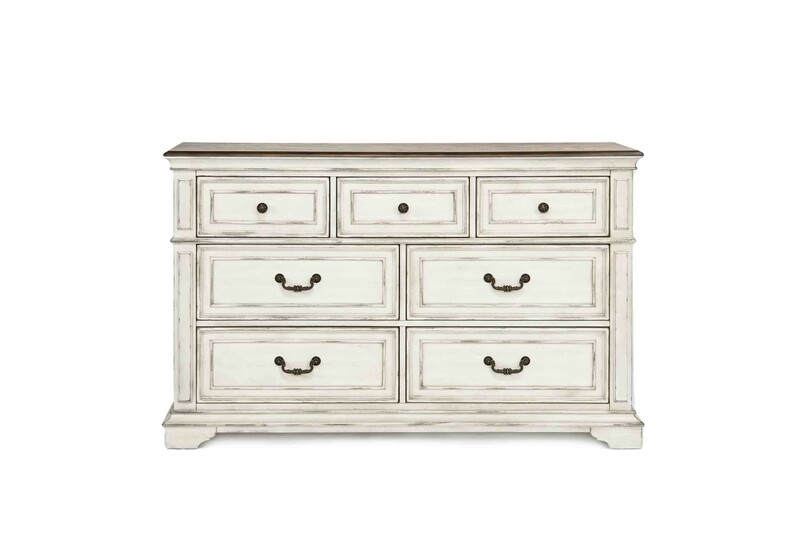 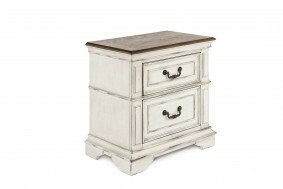 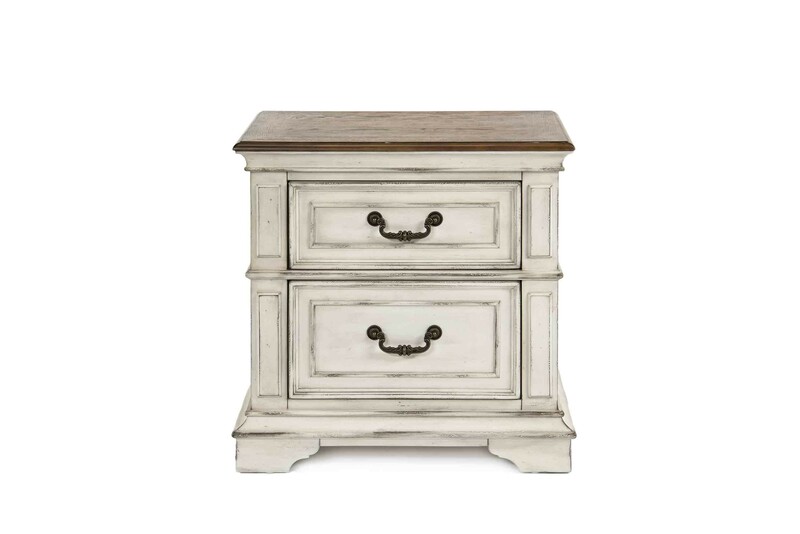 Slightly distressed wood is the centerpiece of this set's style. 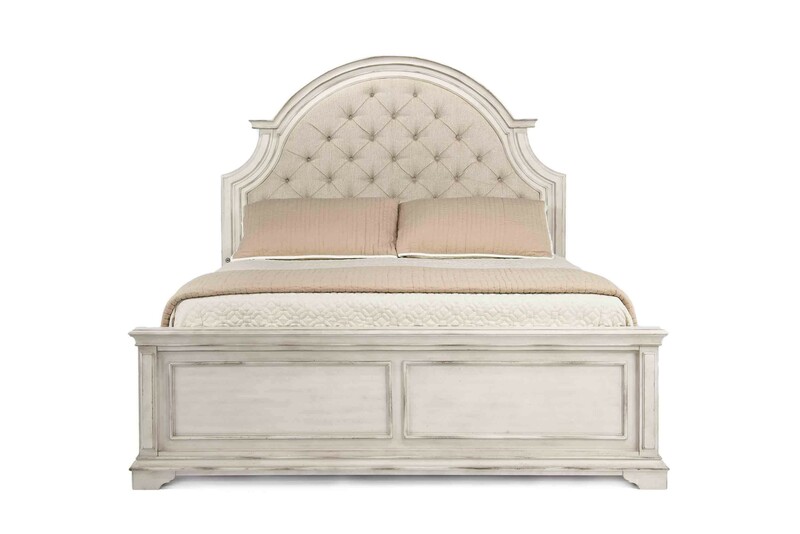 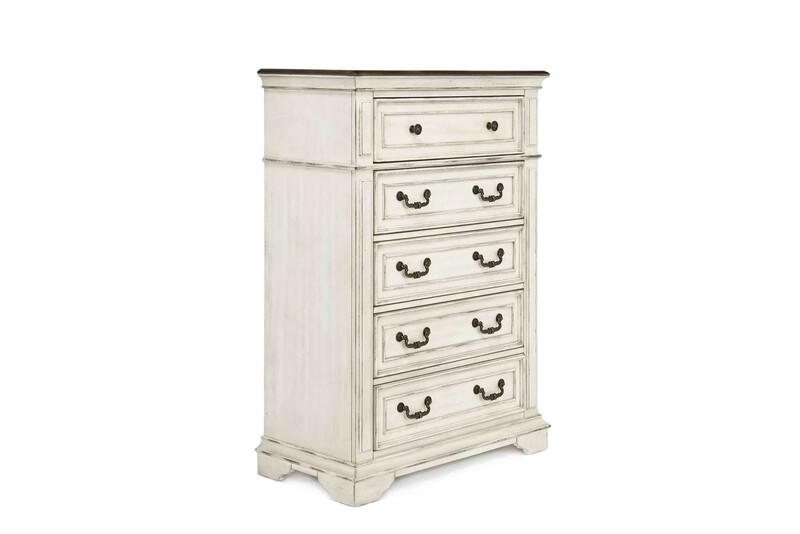 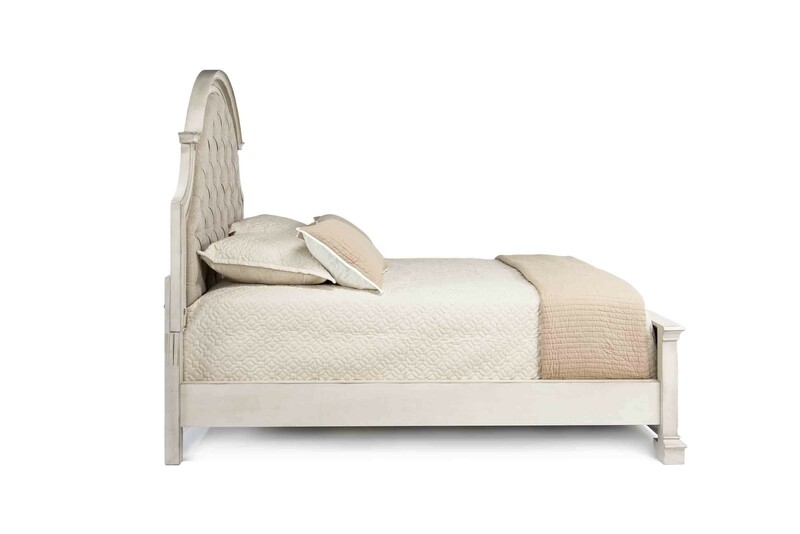 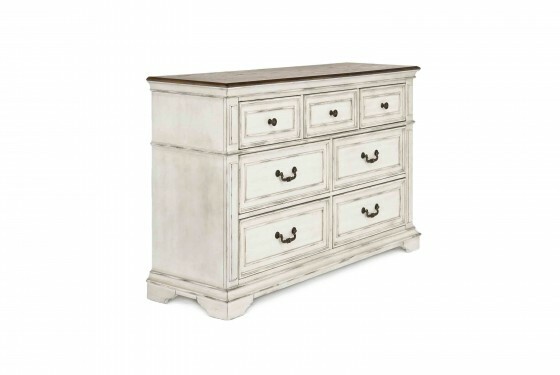 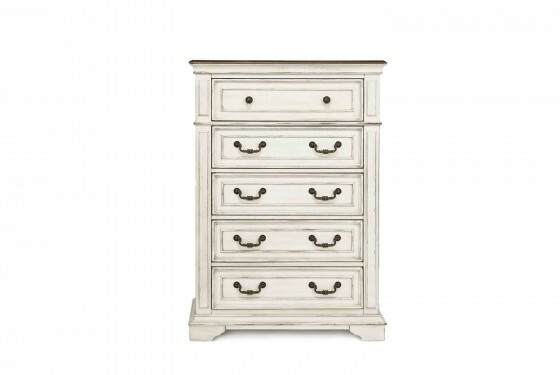 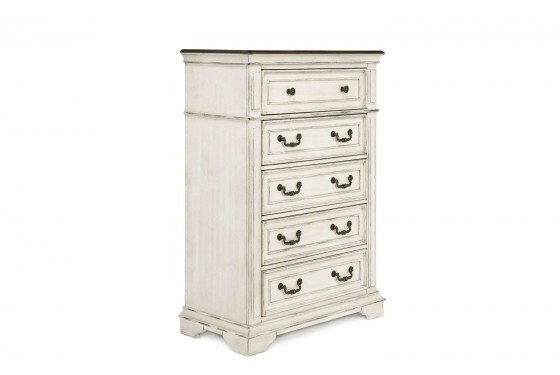 Utilize Anastasia's unique style in your new bedroom for a modern countryside feel.